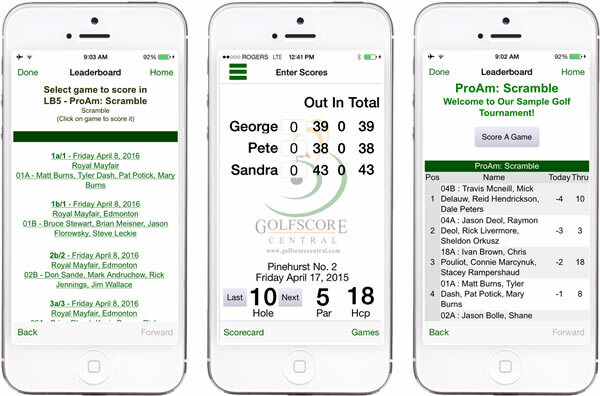 If you have been looking for a new business that you can put your own personal stamp on, while having a proven technological solution as well as professional marketing support, then Golf Score Central's Live Leaderboards would be a perfect fit! Please fill out the contact form above and we will respond with the tools for you to come up with your own numbers. If the numbers make sense, and you truly see yourself in the golf business, supplying live leaderboards to charity, corporate, pro/am and professional events, then we will help you realize that vision.